Amir R. Asadi received B. Sc. degrees in Electrical Engineering and in Mathematics from Sharif University of Technology in Iran, both in 2015, and M. A. degree in Electrical Engineering from Princeton University in 2017. 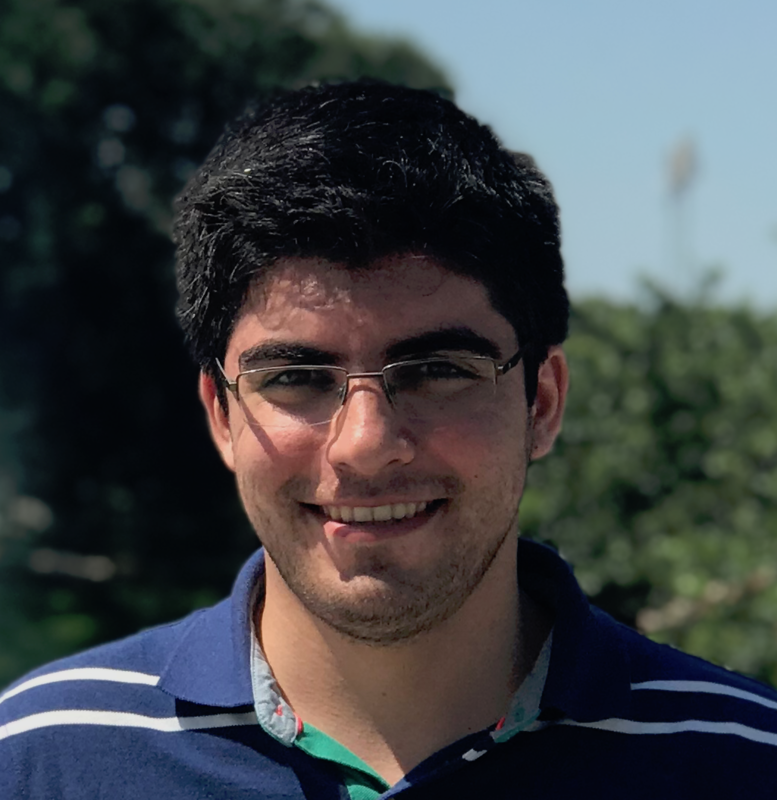 The recipient of the Anthony Ephremides Fellowship from Princeton University in 2016, his research interests are statistical learning, information theory, data compression, and related topics.